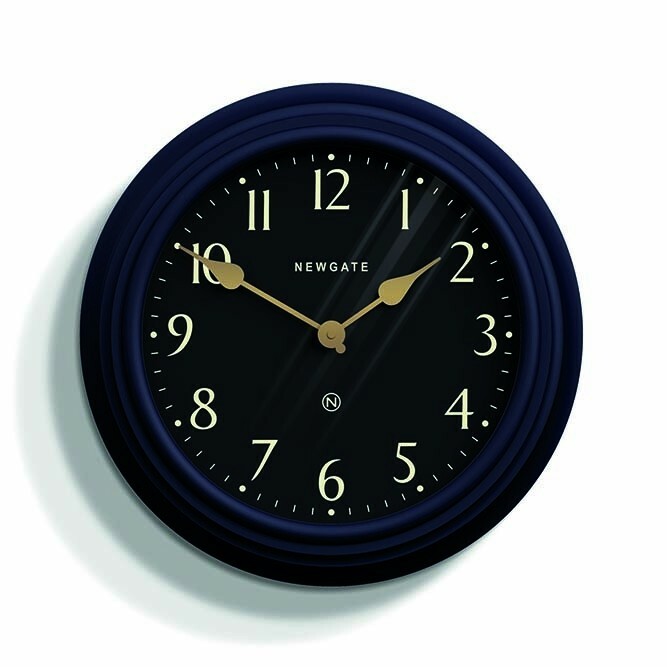 Uber stylish and sophisticated, the Newgate Bold Petrol Blue & Black Dial Silent Wall Clock will tell you the time … in style! A fusion of classic and modern design the Bold Petrol Blue & Black Wall Clock features a decorative moulded case coated in a matt Petrol Blue silicone with brass coloured clock hands, bold black dial and white calligraphic numbers. 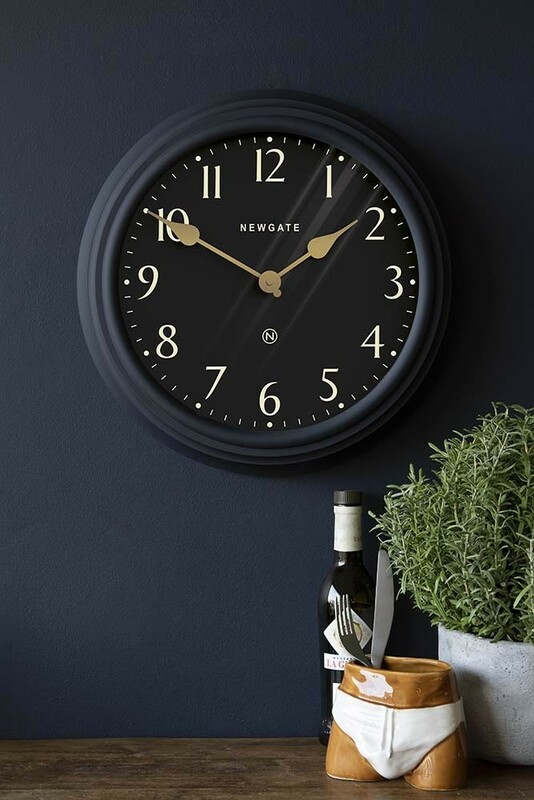 The perfect wall clock for kitchens, offices, bedrooms, living rooms and hallways the large wall clock also features a ‘silent sweep’ hand that means the second hand moves in constant motion with no tick step. 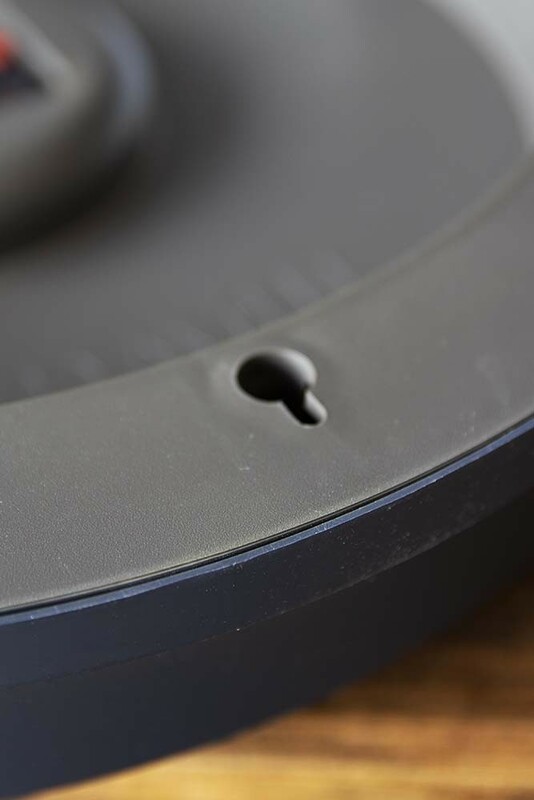 Material: Silicone finish acrylic clock. 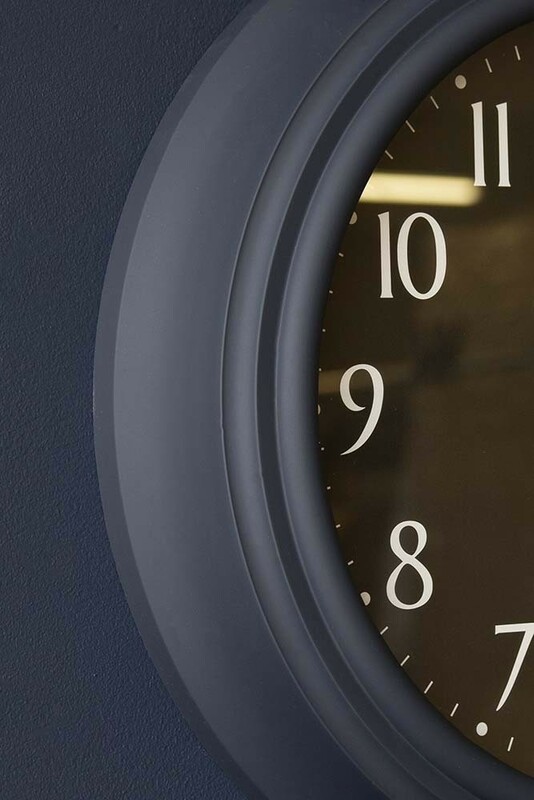 Colour: Matt petrol blue finish & black. Dial: Arabic dial with metal hands and glass lens.